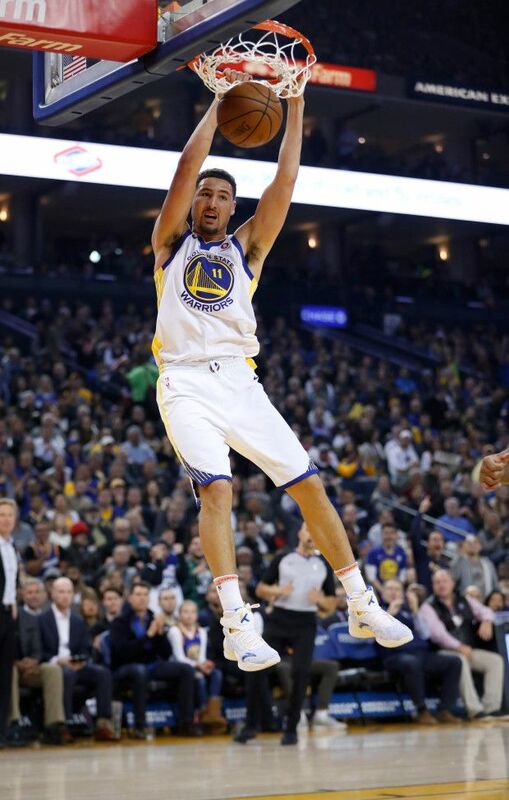 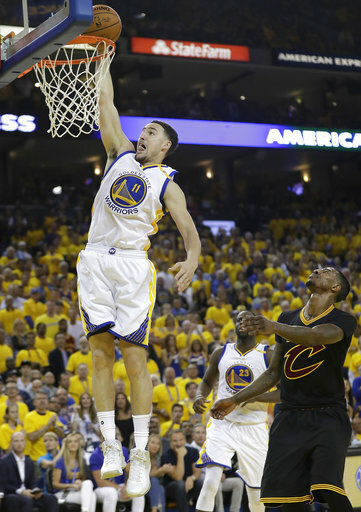 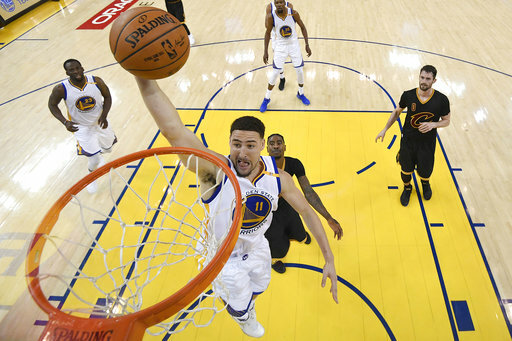 Golden State Warriors' Klay Thompson (11) dunks against the Memphis Grizzlies in the first quarter at Oracle Arena in Oakland, Calif., on Wednesday, Dec.
Klay Thompson #11 and JaVale McGee #1 of the Golden State Warriors. 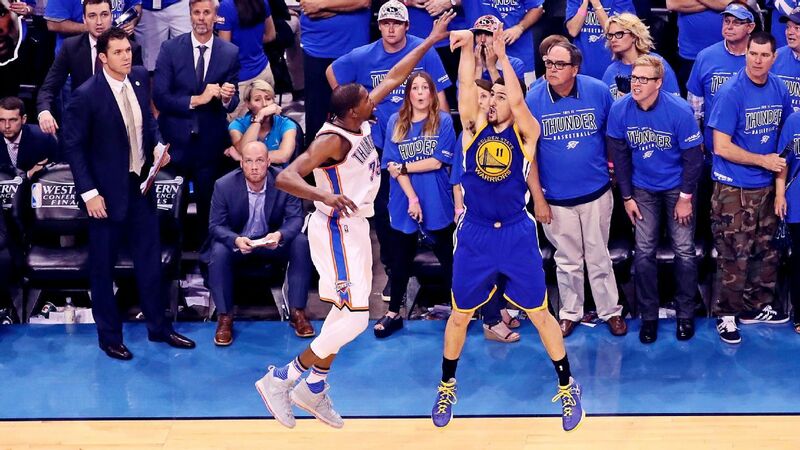 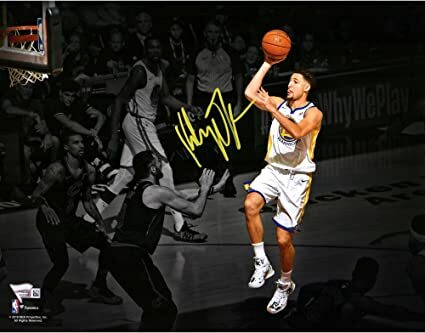 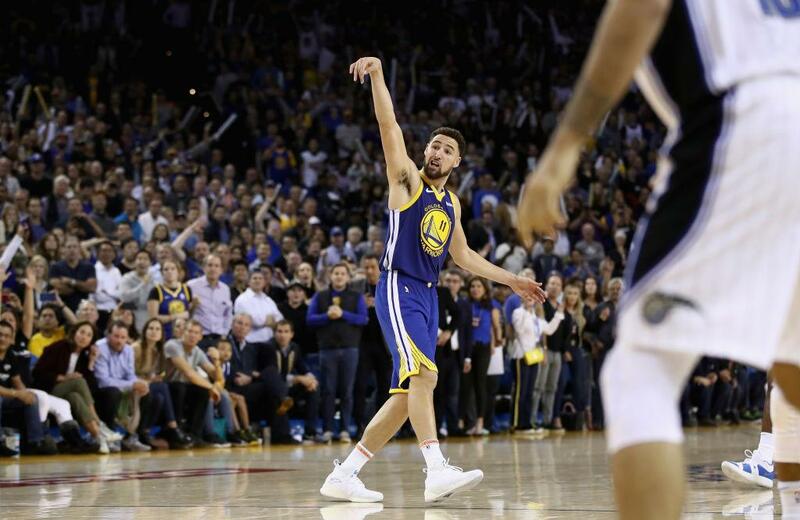 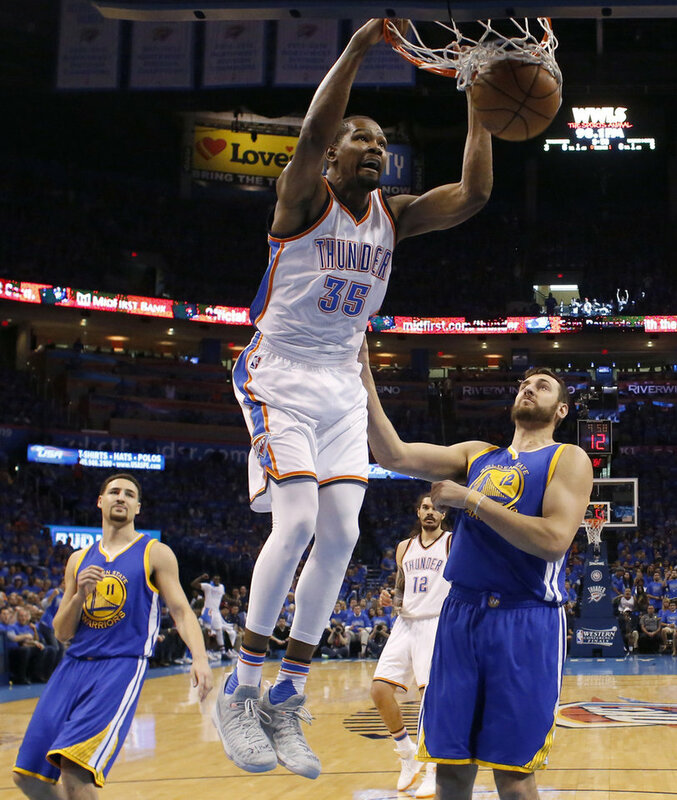 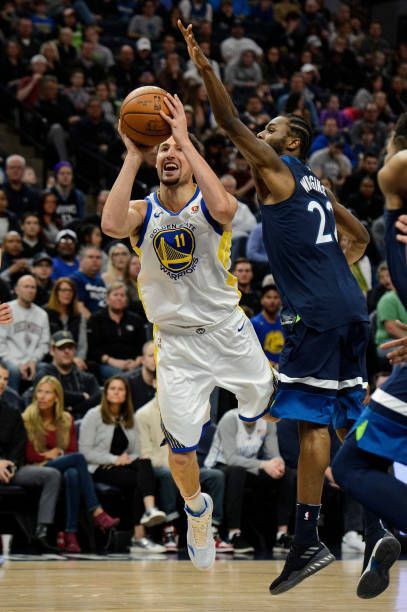 Klay Thompson of the Golden State Warriors shoots the ball against Andrew Wiggins of the Minnesota Timberwolves during the game on March 11 2018 at. 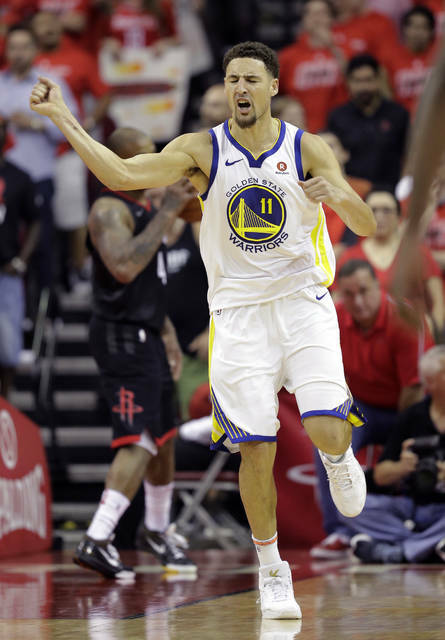 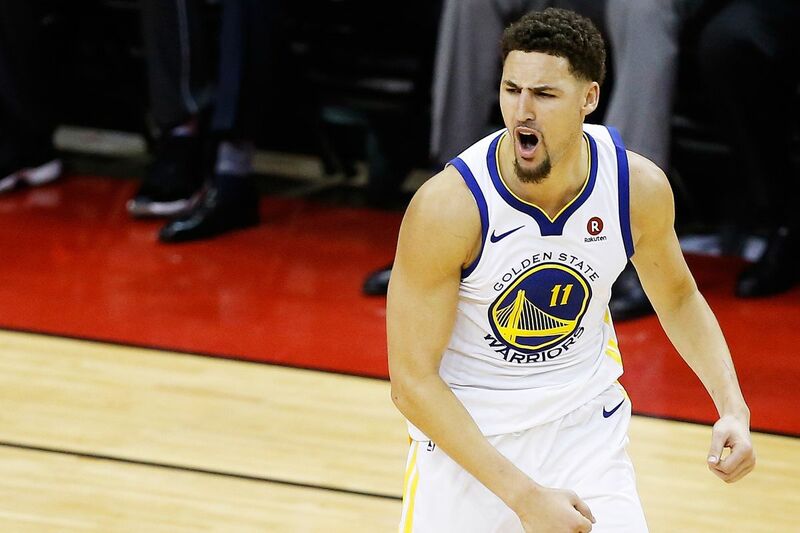 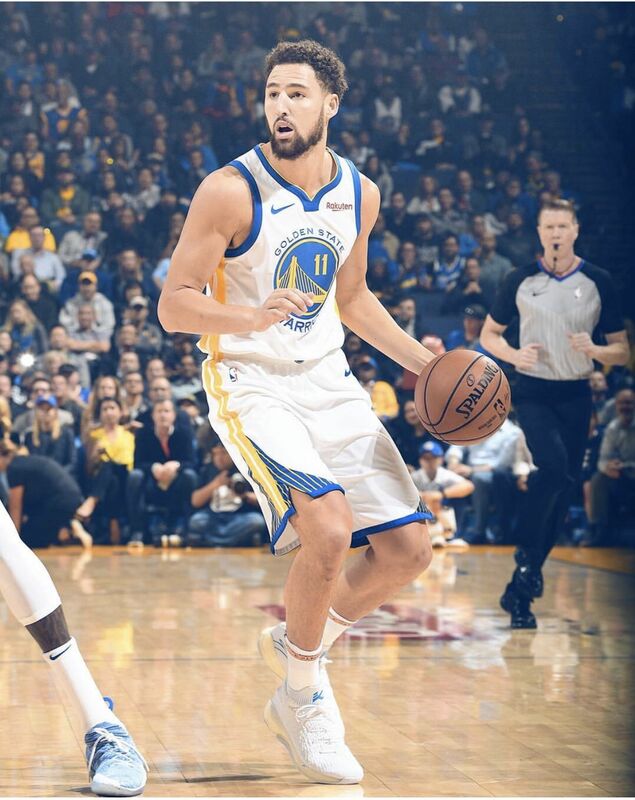 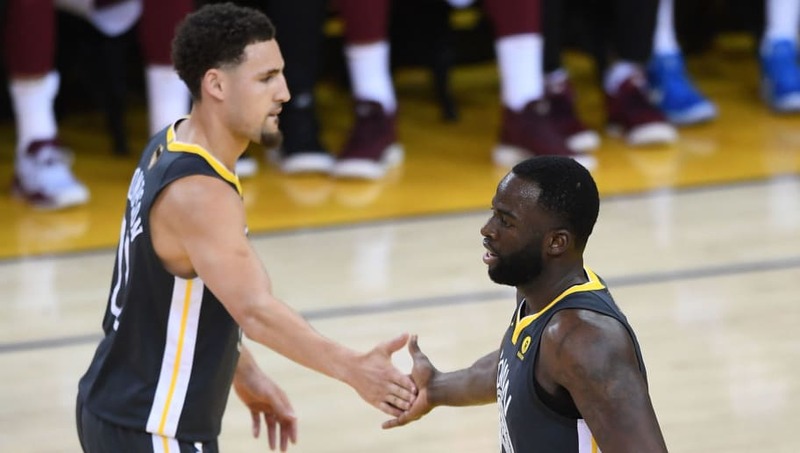 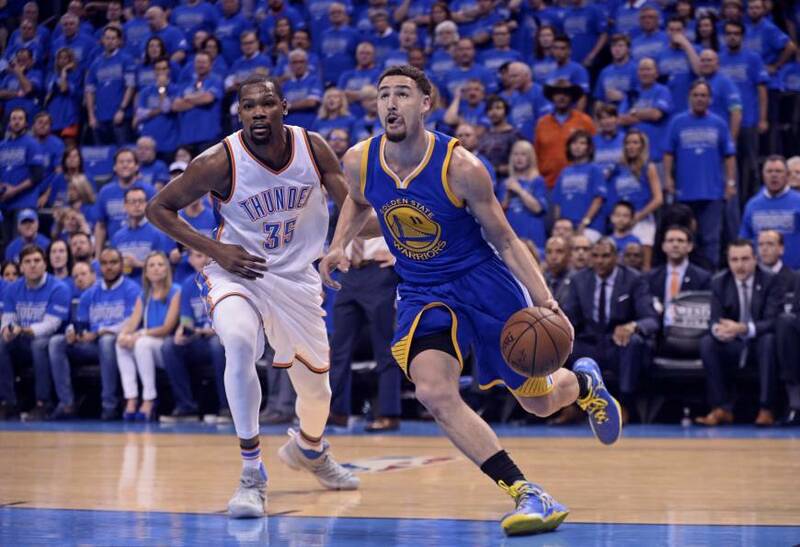 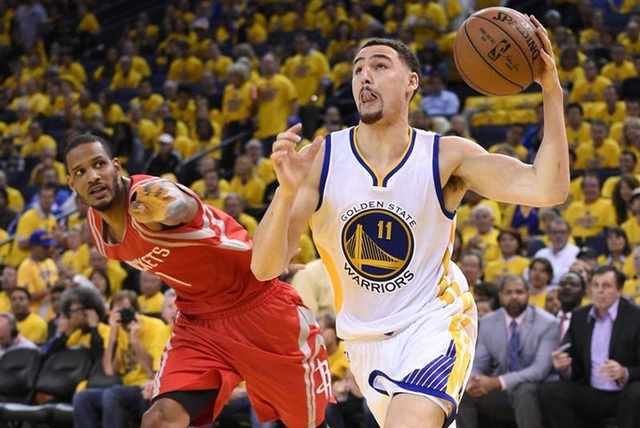 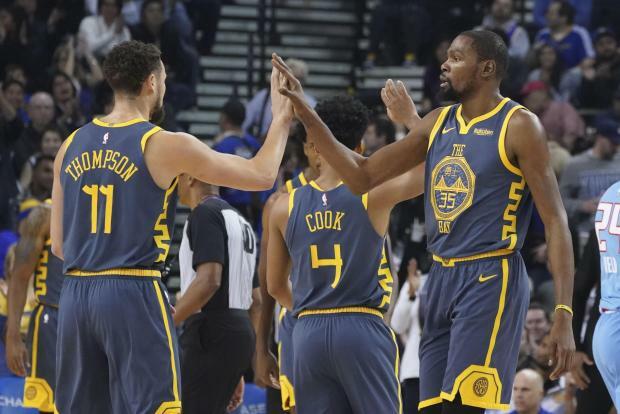 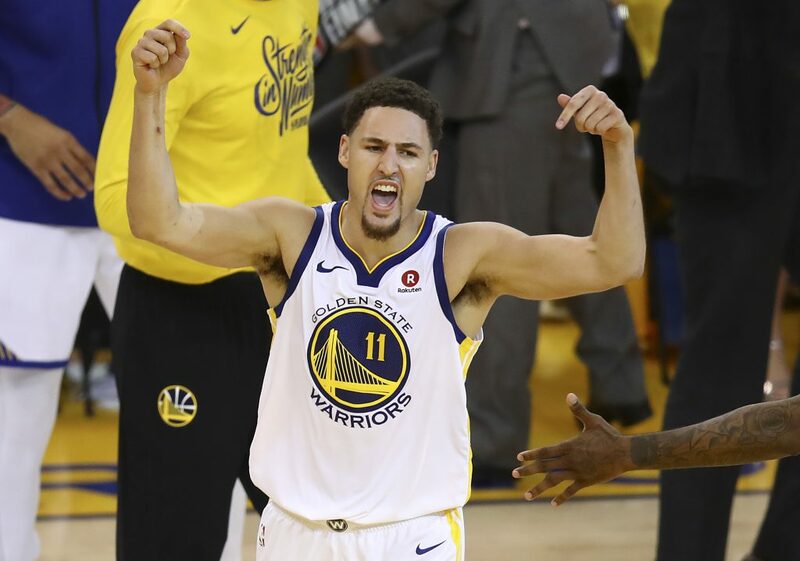 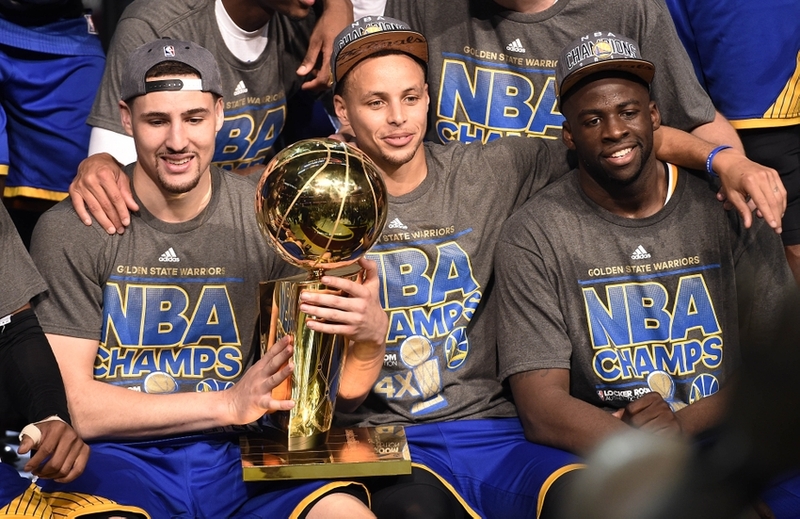 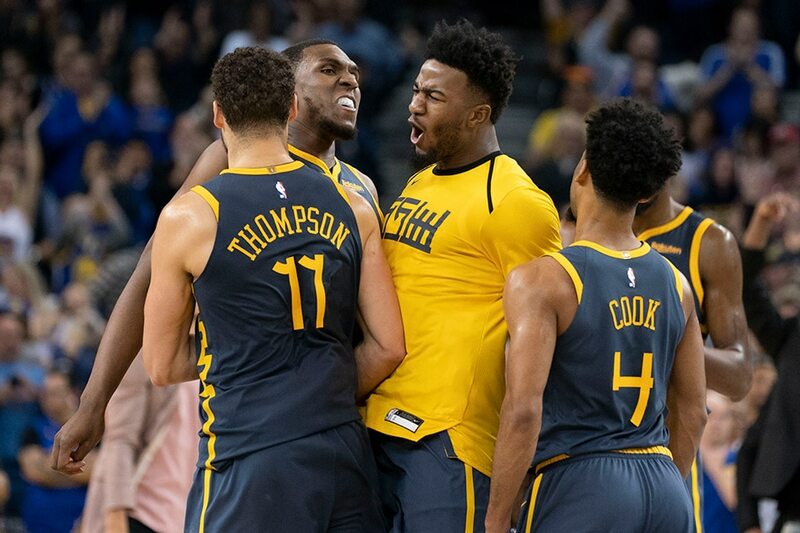 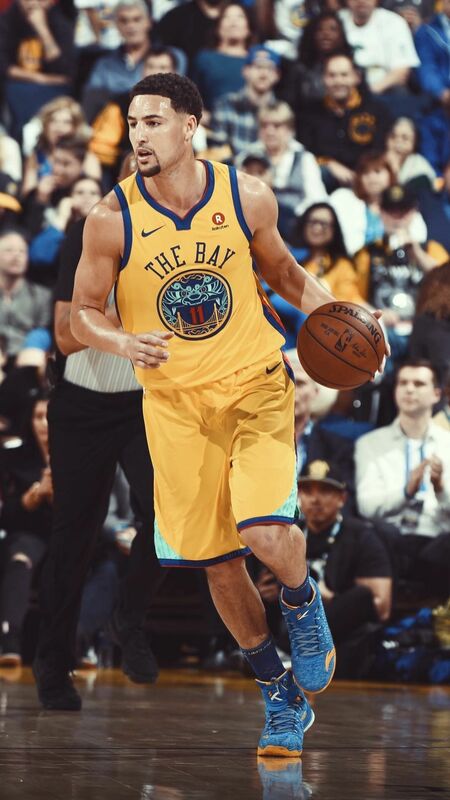 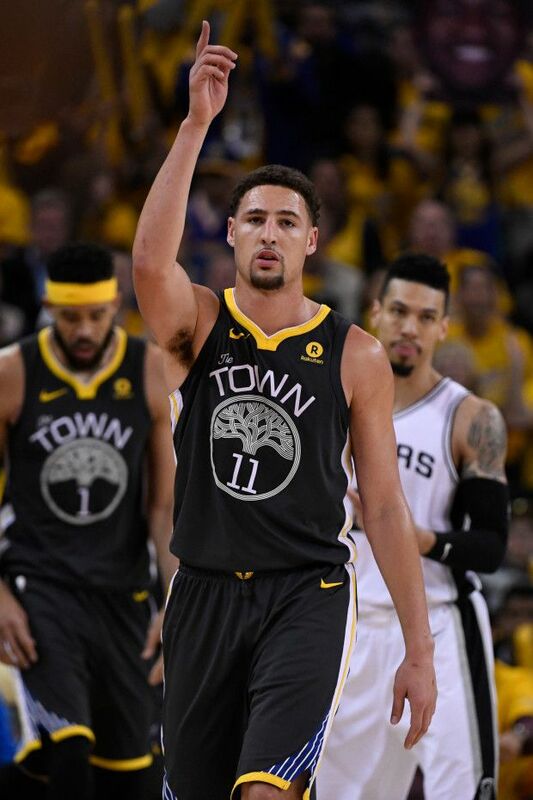 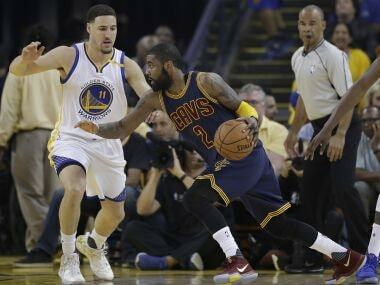 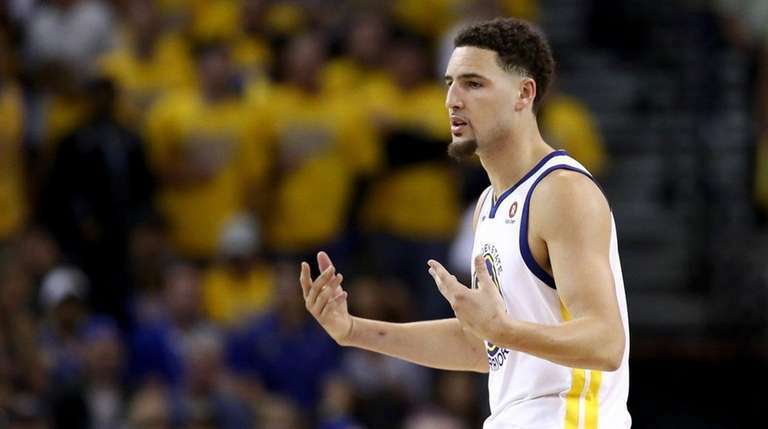 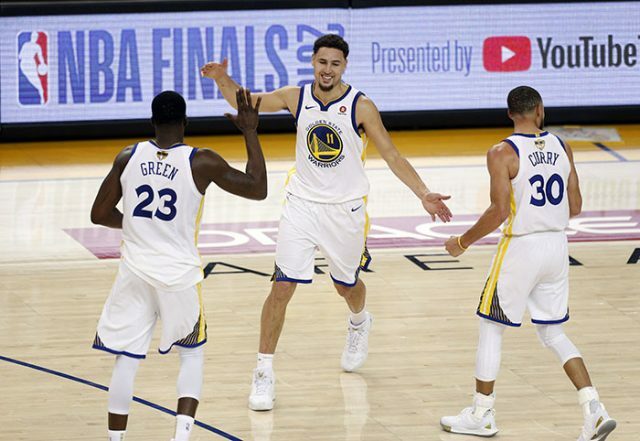 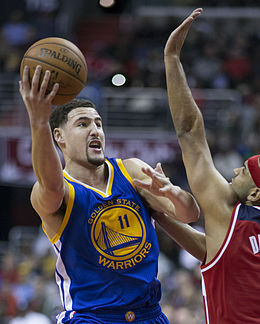 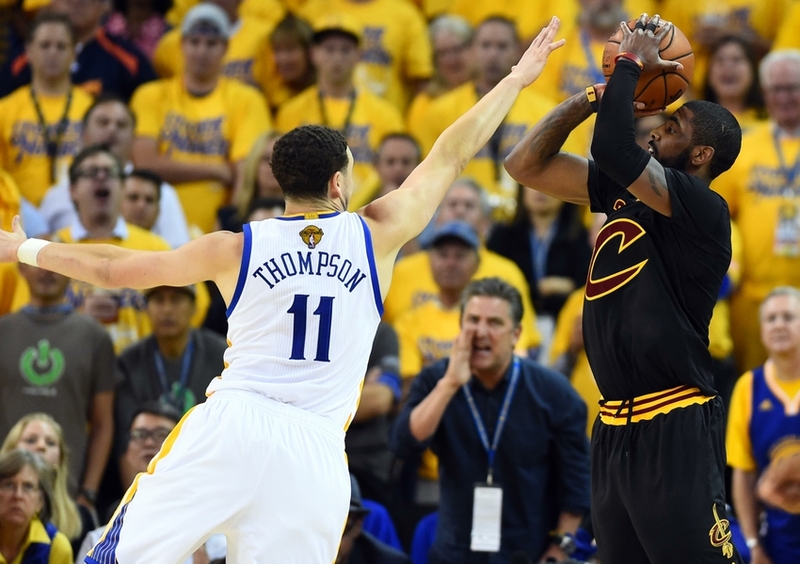 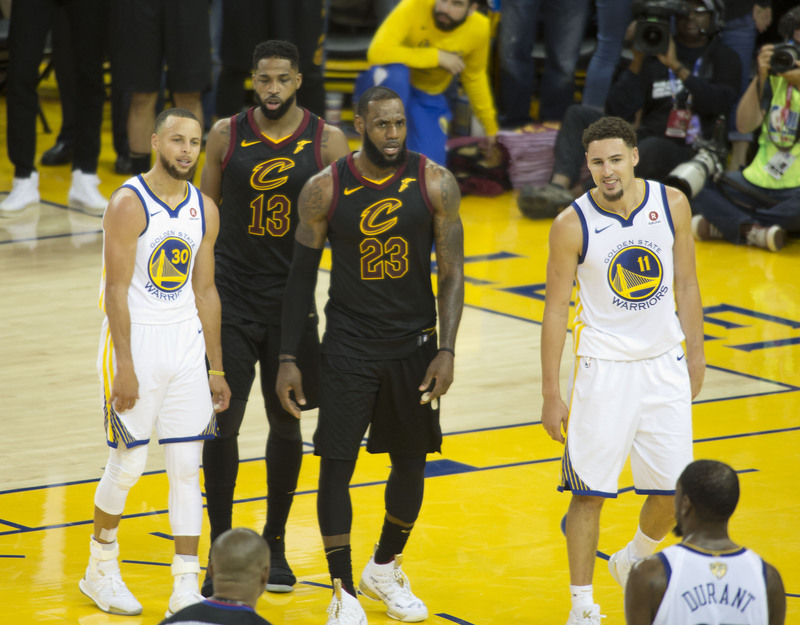 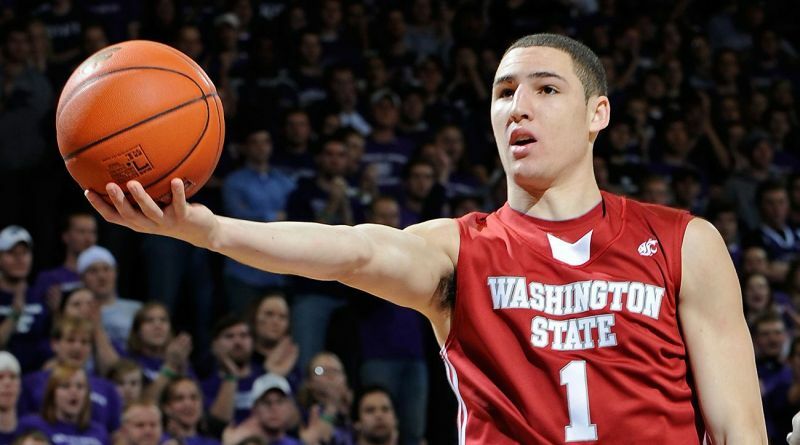 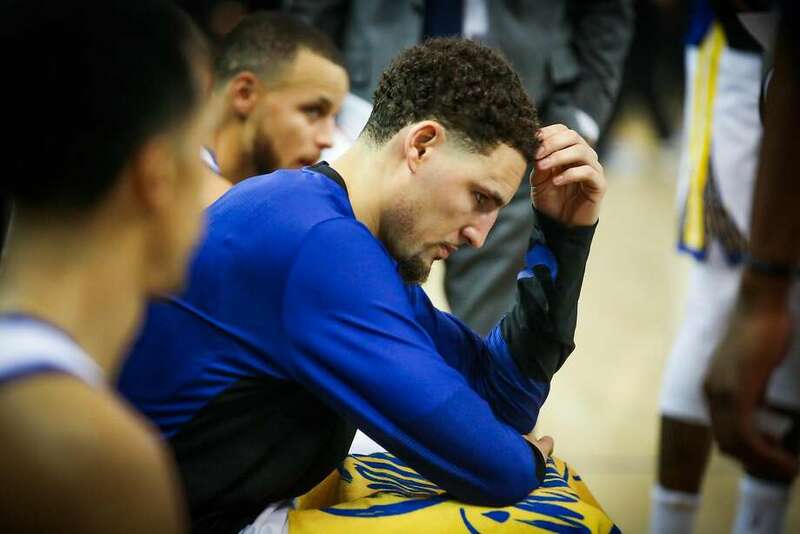 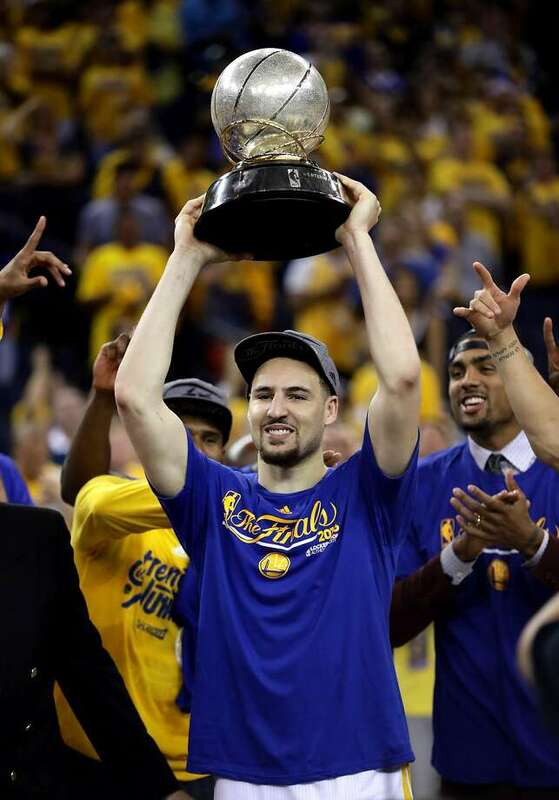 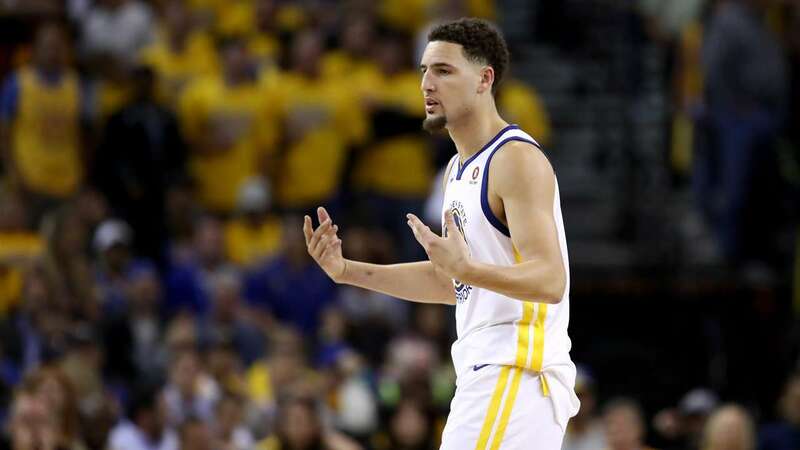 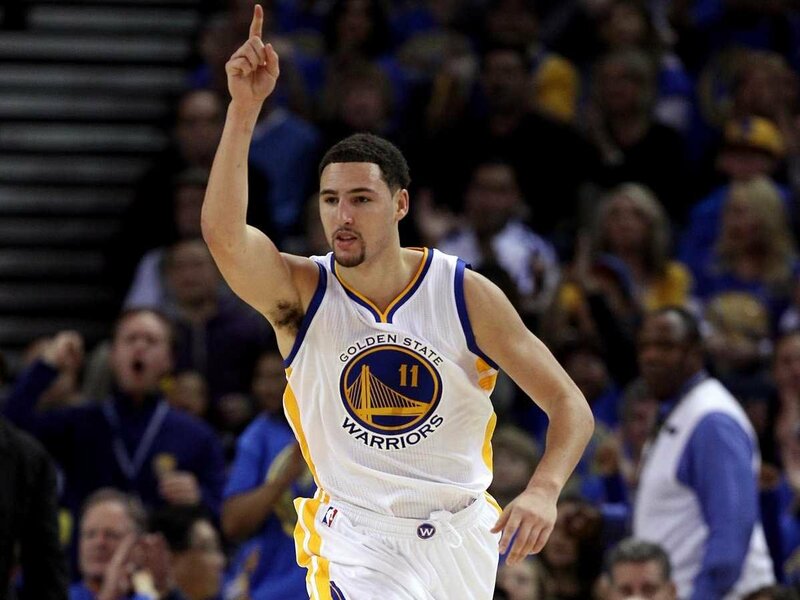 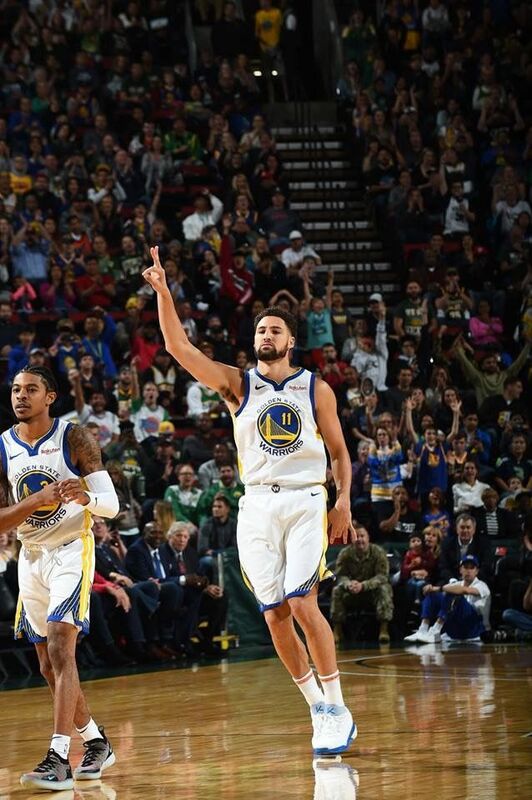 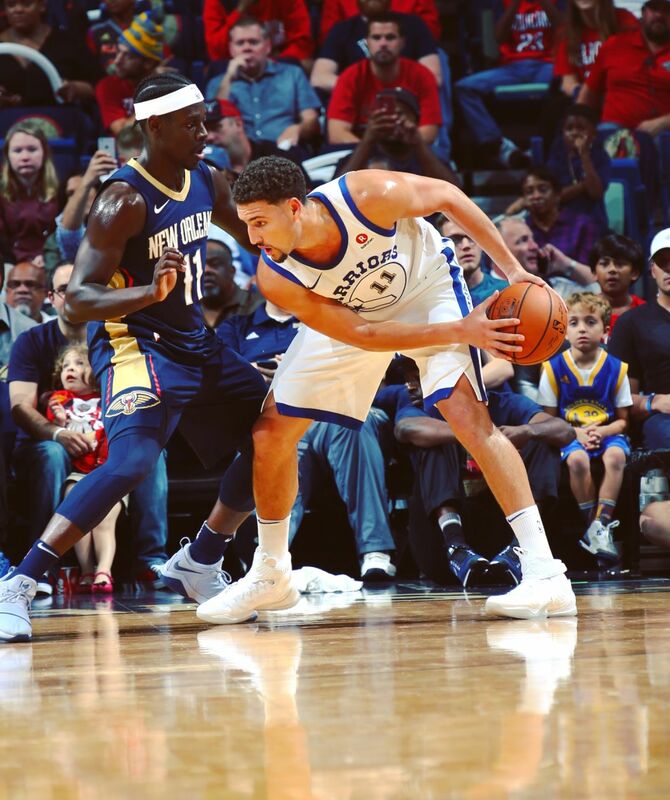 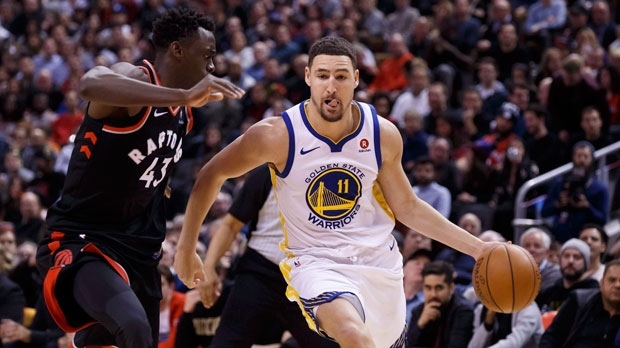 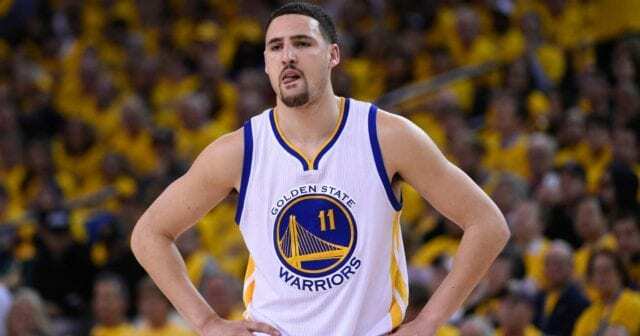 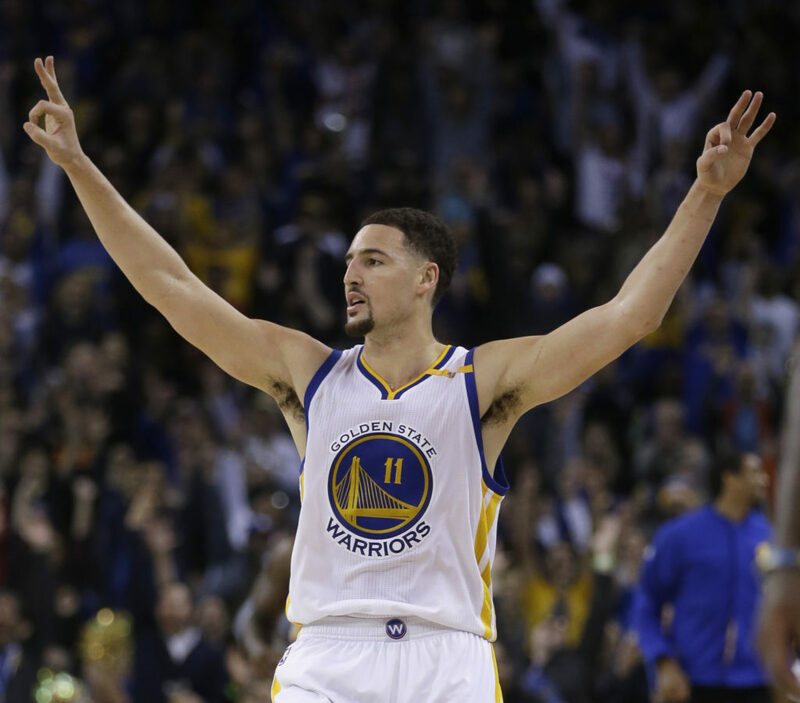 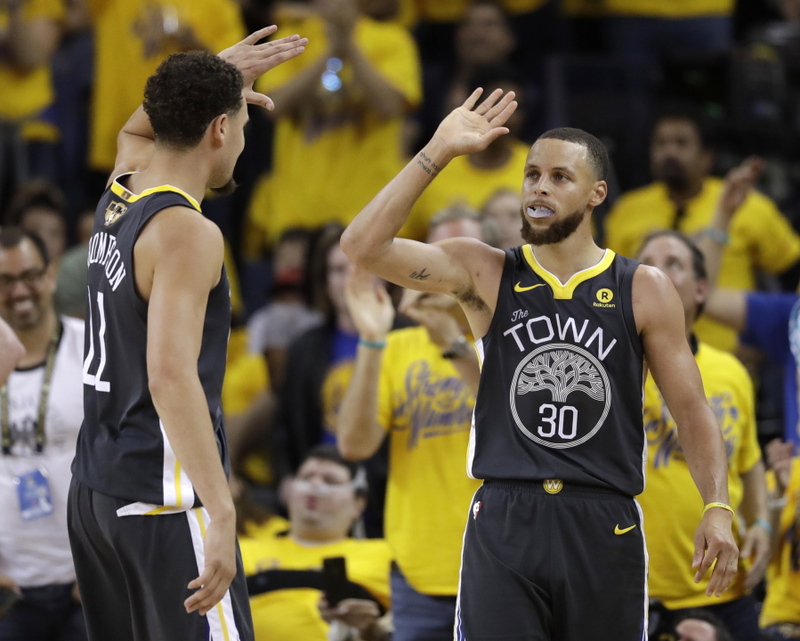 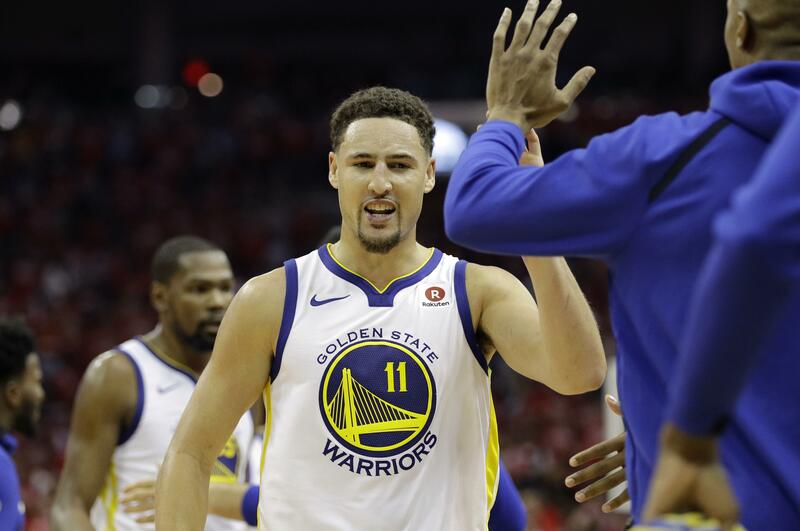 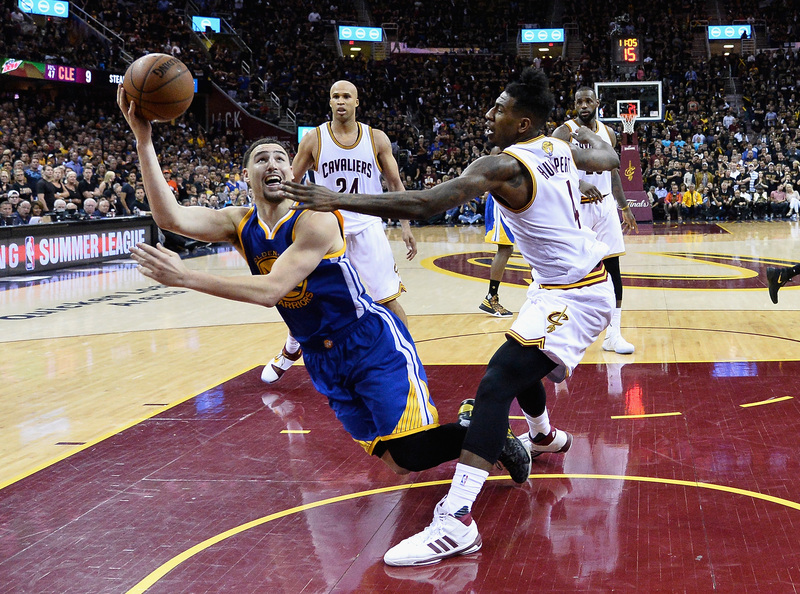 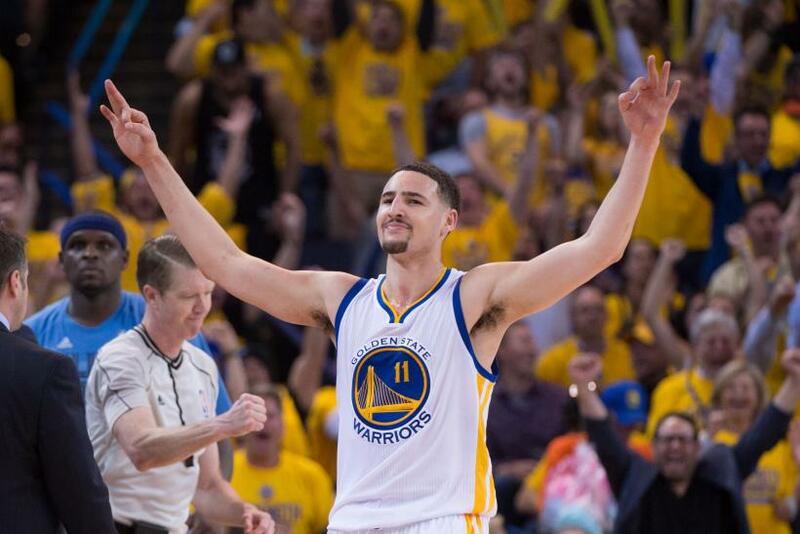 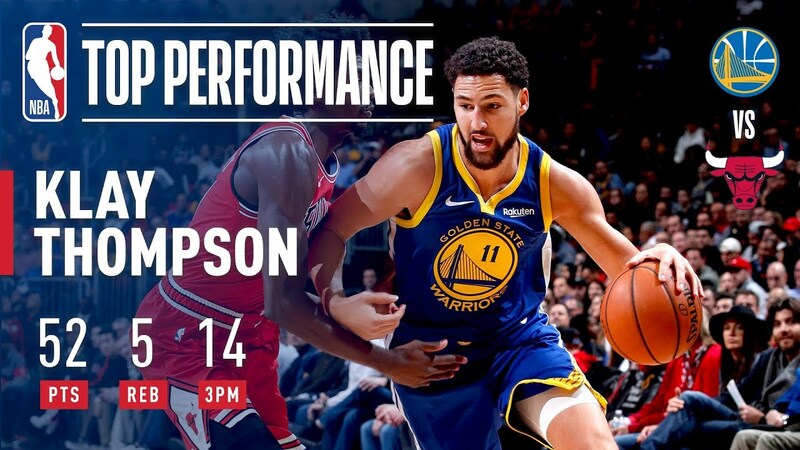 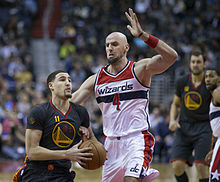 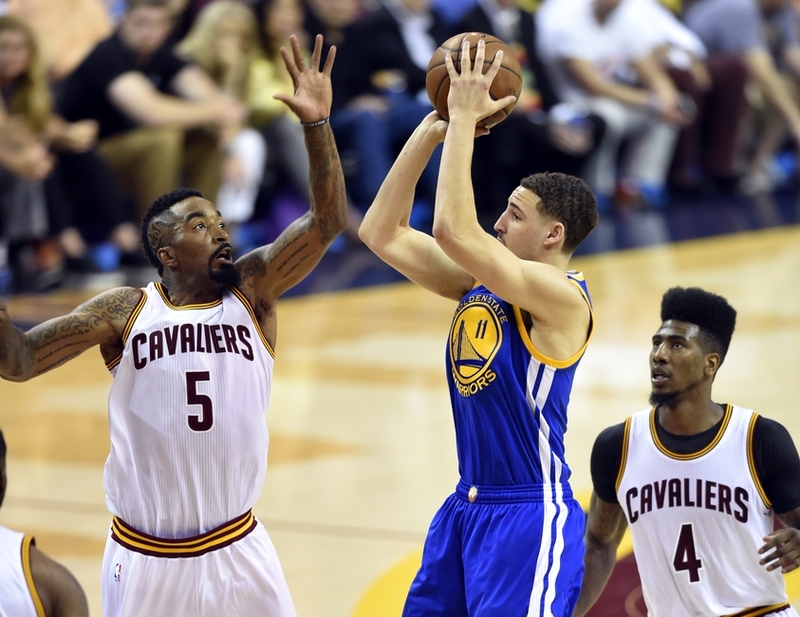 Does Klay Thompson think Warriors will play Raptors in 2019 NBA Finals?